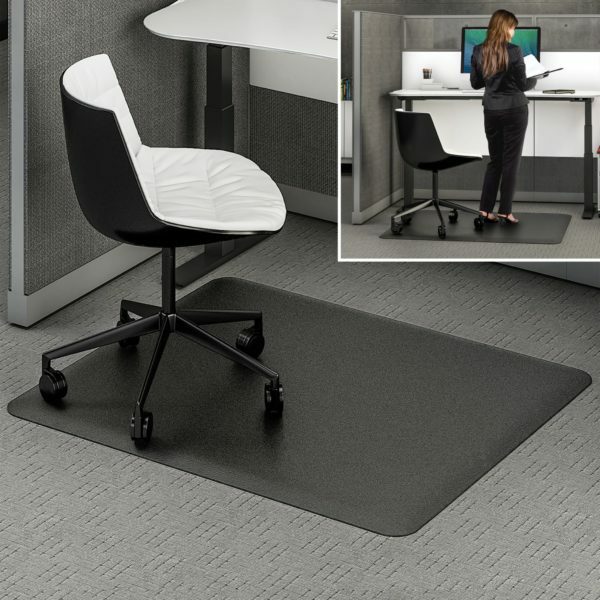 Why Choose a Chair-Mats.com Product? 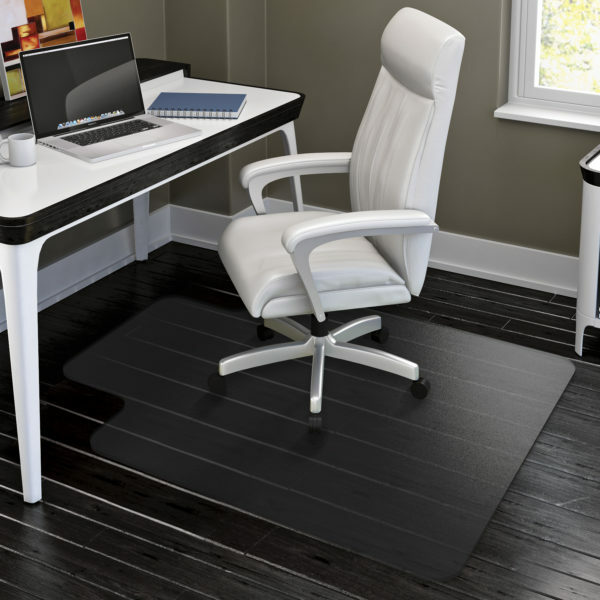 Chair-Mats.com offers the highest quality, best priced chair mats available, guaranteed! 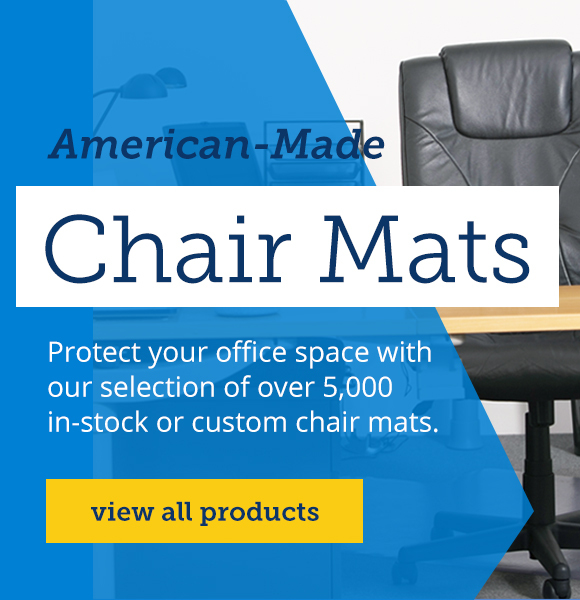 Our products are made right here in America, ship for FREE and all of our chair mats feature a lifetime warranty. Now that’s confidence! 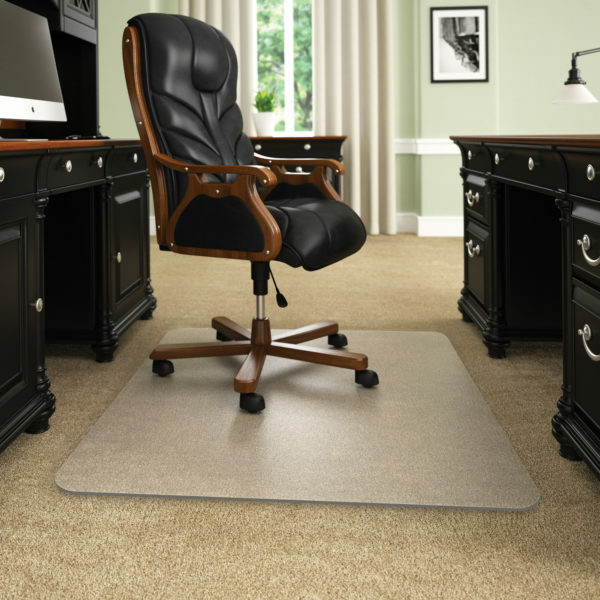 Don’t see the size you need? 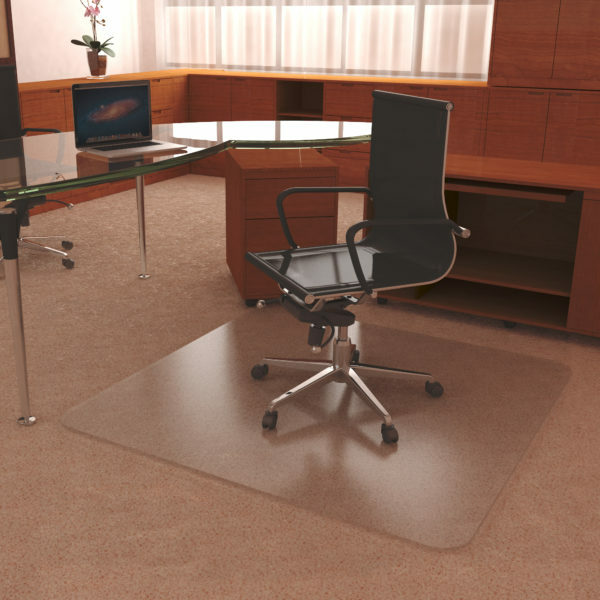 You can choose from our custom templates and create a thick office chair mat that fits your space like a glove.